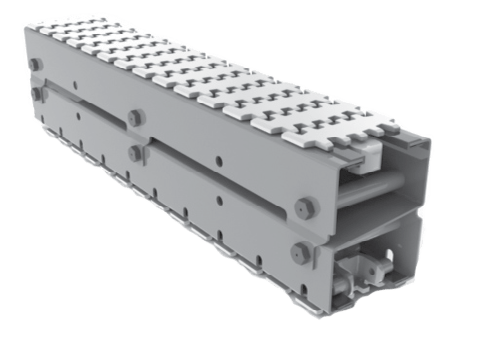 KleanZ, a patented hygiene Z – design stainless steel conveyor structure which is a surprisingly simple solution to resolve a common cleaning problem faced in food industry. Cleaning of conveyor make simple with KleanZ design and with high efficiency and cleanliness. With KleanZ solution, customer can achieves high level of hygienic and safety of food products at the lowest possible cost.